Small shrubs you can keep 3 feet or less include dwarf shrub varieties and low growers that keep gardens beautiful and maintenance easy. 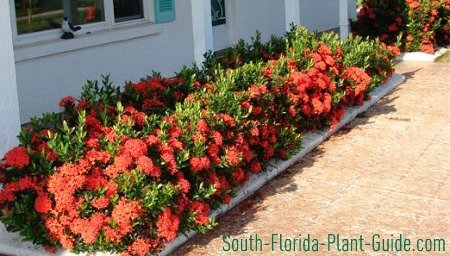 Since we have nearly 12 months of growing season here in South Florida, using more slow or moderate growers - whether large or small shrubs or plants - saves time and energy. A "dwarf" shrub generally means one that will grow slowly or won't get very big when mature - or both. 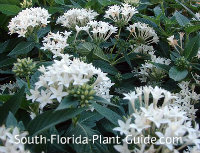 Dwarf shrubs are a great choice for those of us who want to keep maintenance to a minimum...especially nice for snowbirds. Although the plants in this section include many dwarf and slower varieties, we also feature moderate to fast growers you can keep trimmed to 3 feet or less. The Plant Pages will give the growth rate of each plant, so you can make good choices. Use combinations of small shrubs that bloom with those that have colorful leaves. 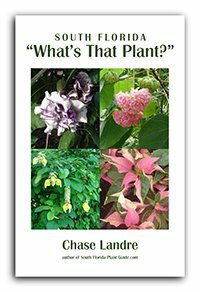 When small flowering shrubs are growing out of a "haircut" - or they're between bloom cycles - colorful foliage plants step in and carry the day. In winter, when most things flower less, this is even more important. Many low growing shrubs can be trimmed with hedge trimmers for a definitive shape such as rounded balls. Slow-growing all-green shrubs work best for you garden sculptors. Some small shrubs grow pretty slowly...obviously, those that grow faster will require more trimming. But the beauty of a fast-growing plant and its intended use can make it well worth it. Growth direction can make a shrub stay smaller - junipers generally grow outward rather than up. 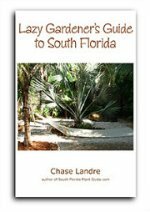 Here's a helpful ebook for the lowest maintenance plants and lots of tips to make your landscaping easier to care for! Overcome that newly planted look. Since some shrubs grow slowly it may be a while before things fill in. Don't be tempted to jam shrubs too close together even though things may look a bit sparse. The Plant Pages will give you recommended spacing for each plant to give it ideal growing conditions - but meanwhile you might fill in with annuals to get a lush look right away. Plant in "drifts." Avoid the temptation to plant one of this, one of that, especially when it comes to small shrubs. They tend to get lost in the landscape simply because they're little to begin with. Choose one or two you really like and plant in groups. They'll make more of an impact - you know, strength in numbers. Less is more. Repeated use of the same shrub or similar one is a good landscape design rule. A little repetition makes the landscaping more cohesive. For instance, if you line the walk to your front door with a particular shrub, add some to a bed on the other side near the entry so the shrubs appear to "jump the walk" for a more balanced design. Choosing flower & foliage colors. Always work with your home's exterior colors. Cool colors (blue, green, violet) "recede" - use them to make your yard appear larger. 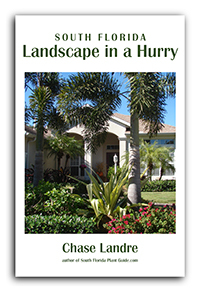 Warm colors (red, yellow, orange) and white "advance" - these make a landscape seem cozier. If you have a favorite color, use lots of it. Draw attention to a focal point with colors that are opposites - like yellow and purple - on the color wheel.